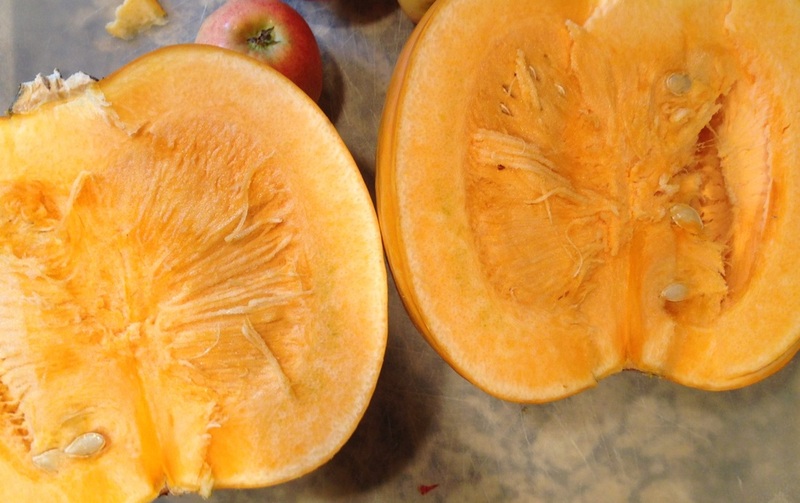 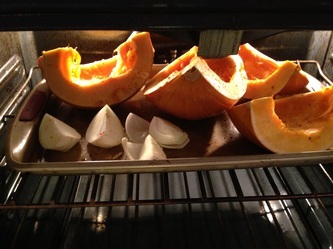 It's pumpkin and squash time! 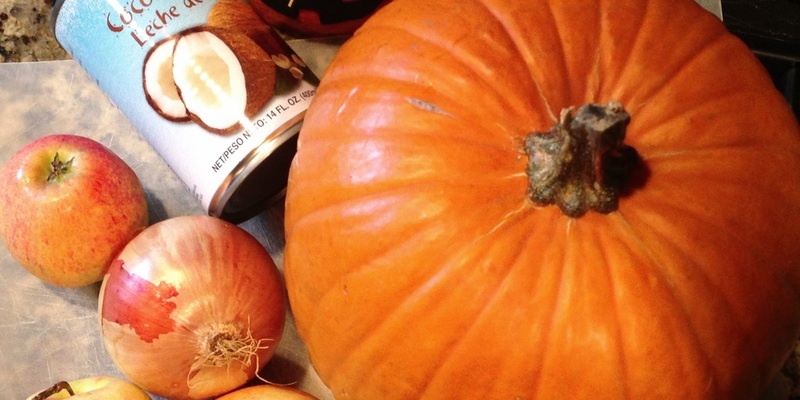 I love this time of year. 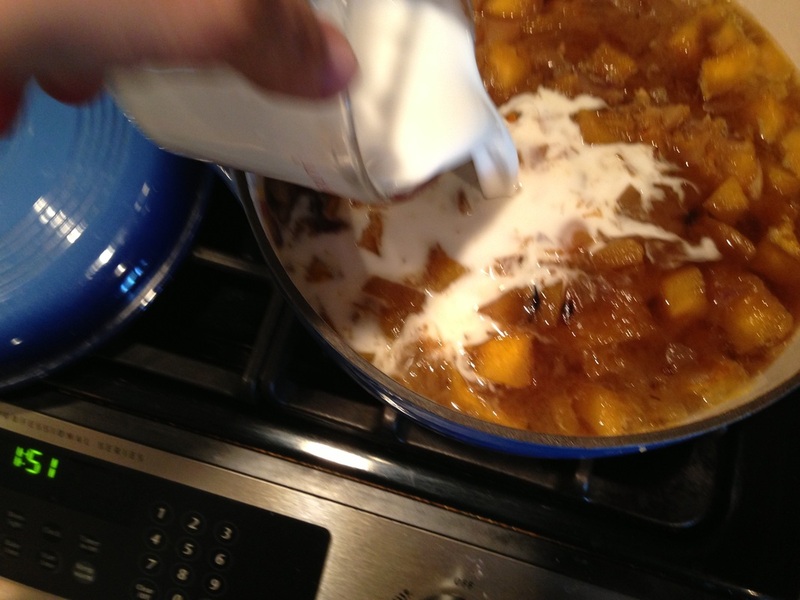 Holidays are coming, cooler weather and time to cuddle in at home and spend quality family time. Maybe even make a fire in the fireplace. 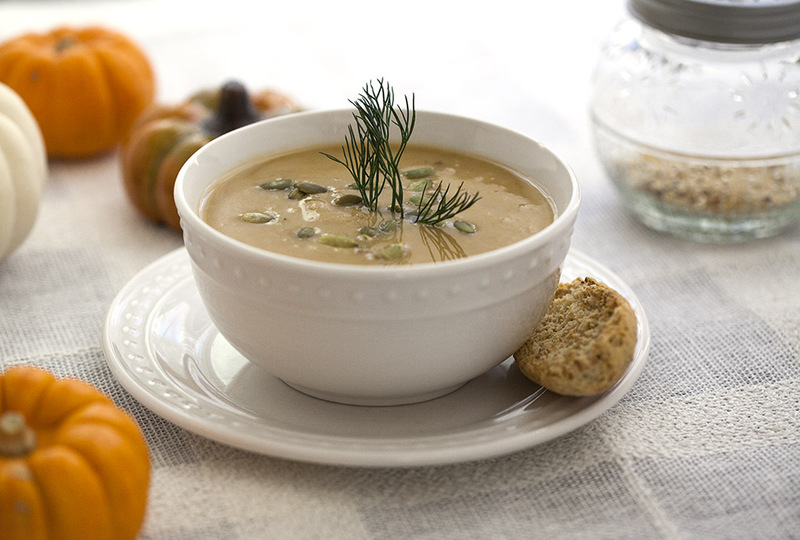 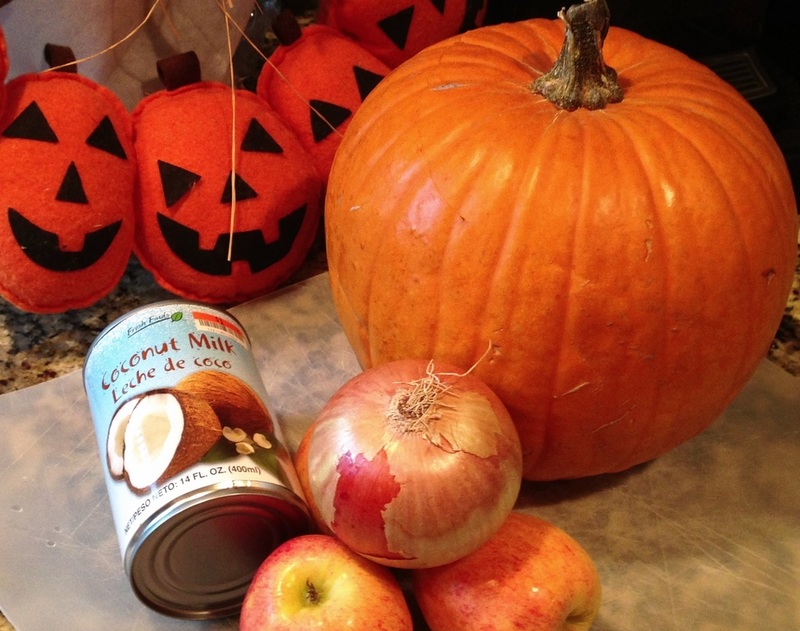 We will feature many pumpkin and squash soups. 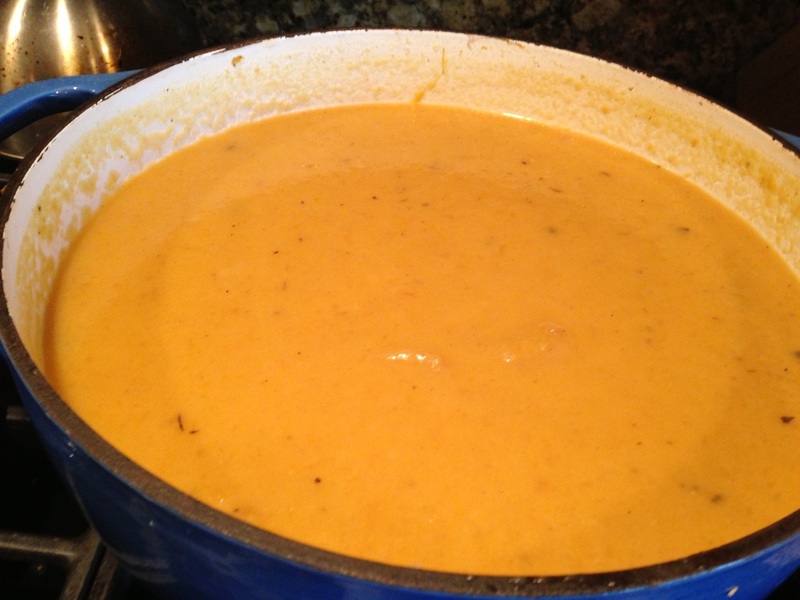 As you have come to know us I'm sure you have figured out that there would not be any cream in my "creamy" soup. 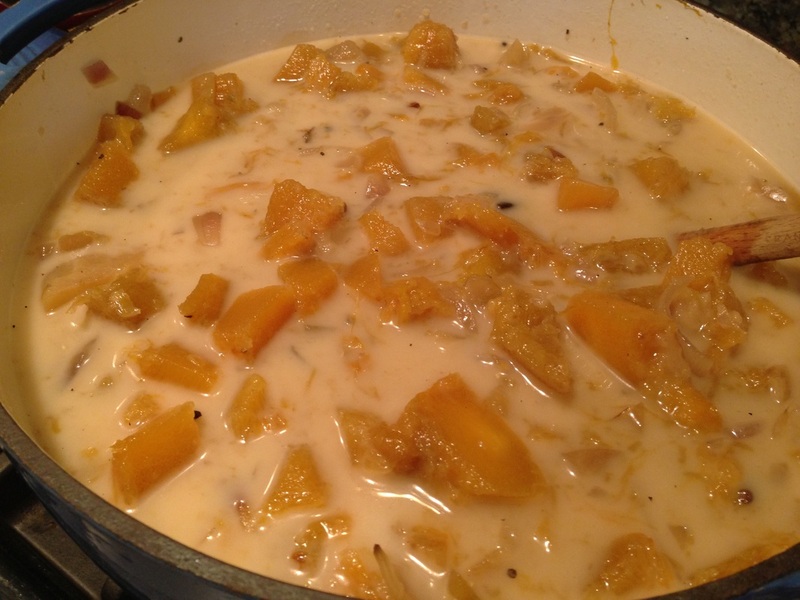 I have used two different variety of onions with pumpkin and apples for balance and then a small amount of coconut milk to add in the creaminess. 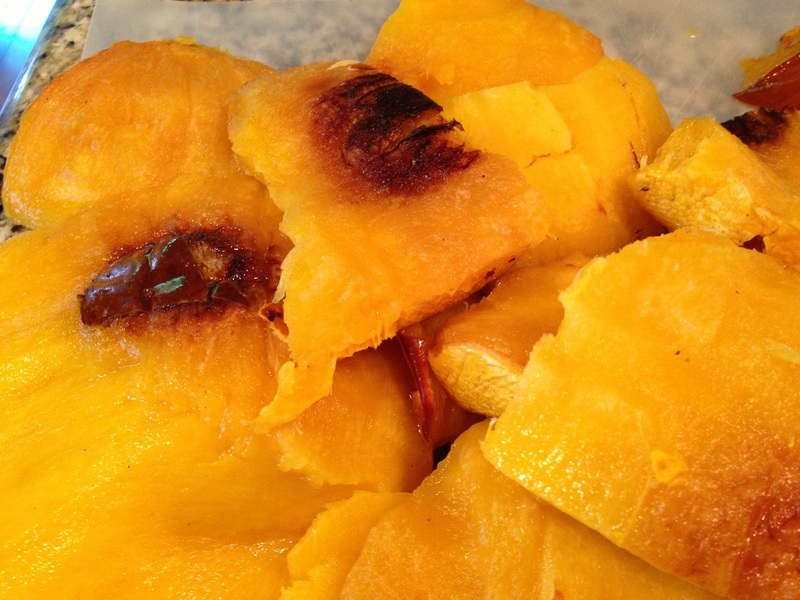 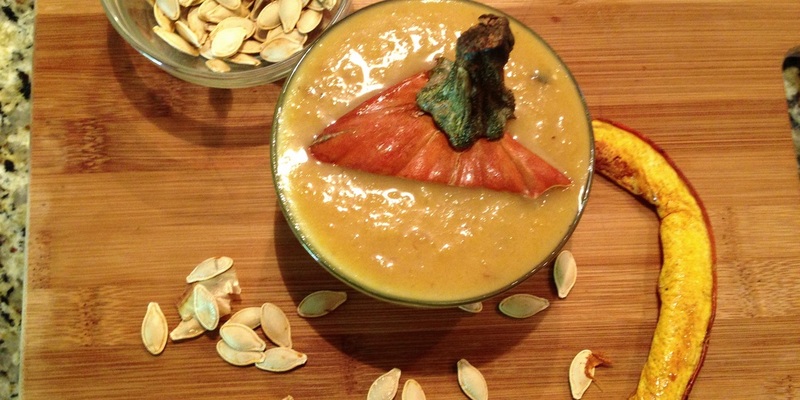 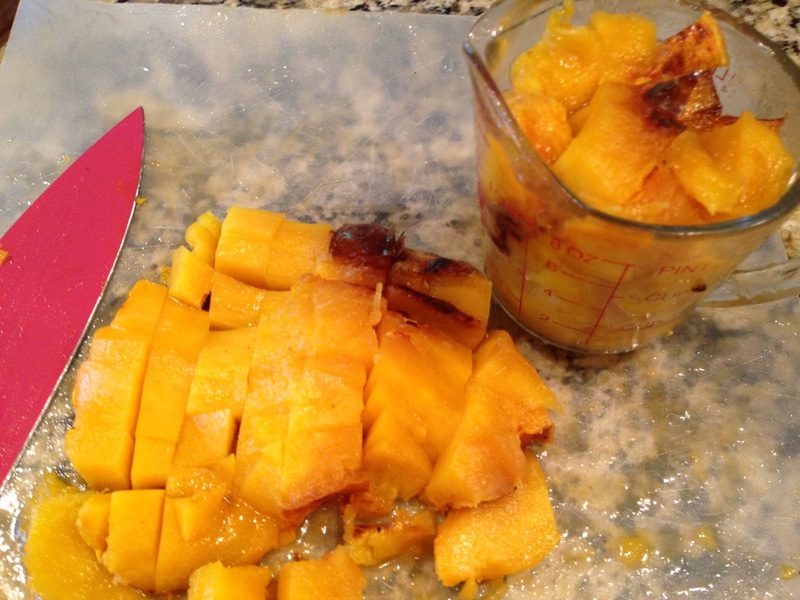 This newly created recipe came out very nice and in perfect time for fall. Enjoy! 2.) 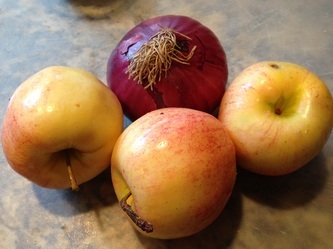 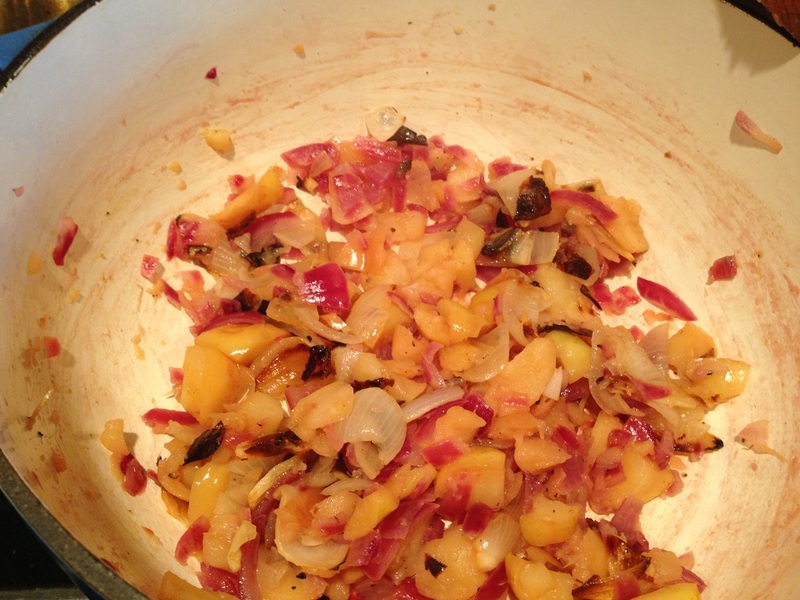 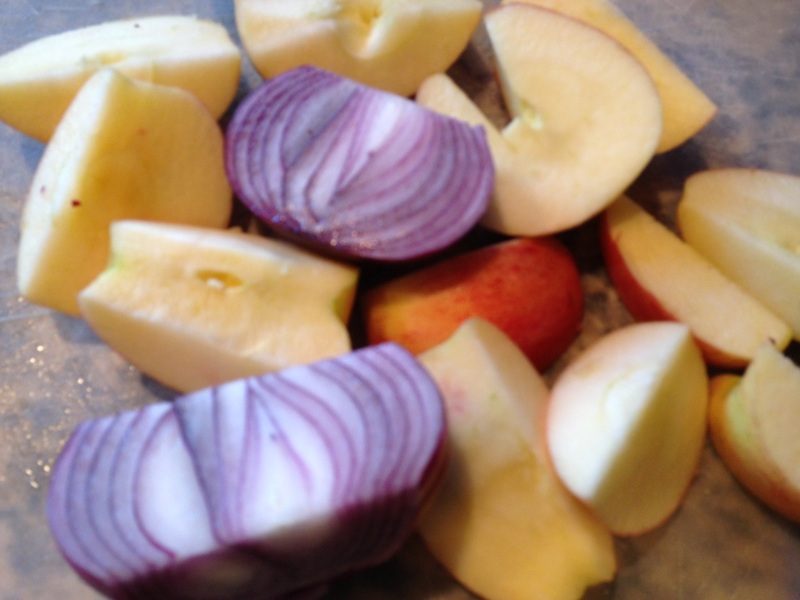 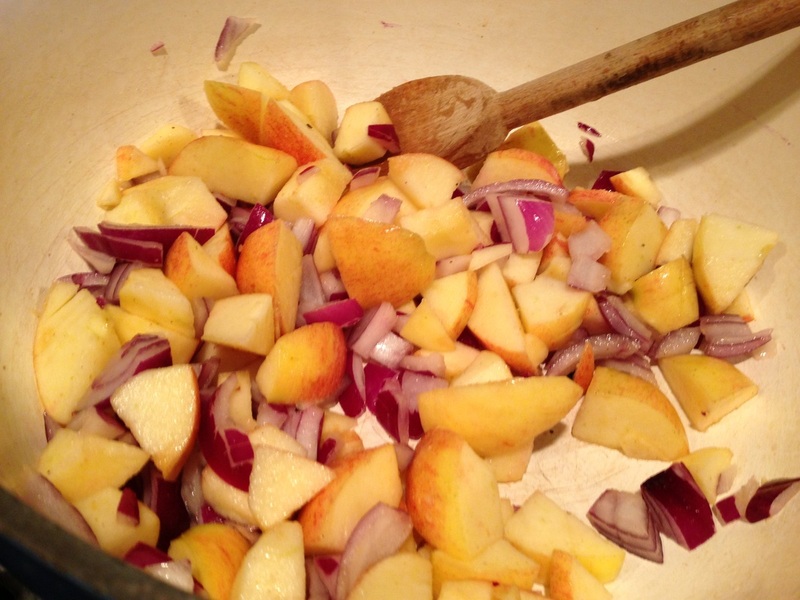 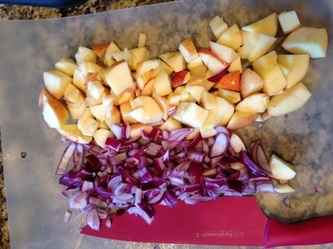 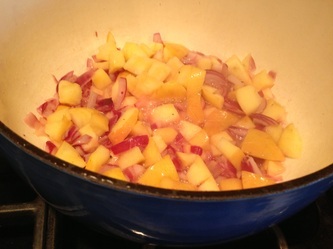 In large soup pot sauté apple and onion until onion is translucent about 8 minutes. 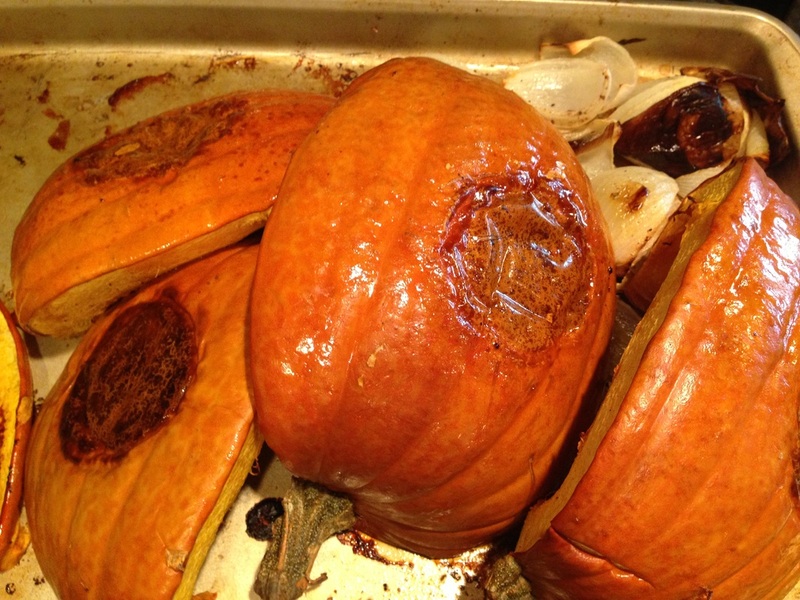 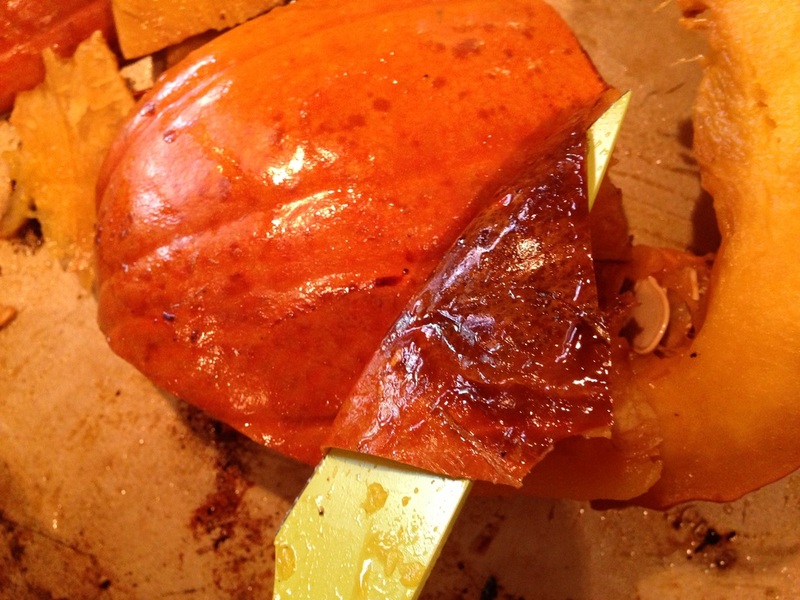 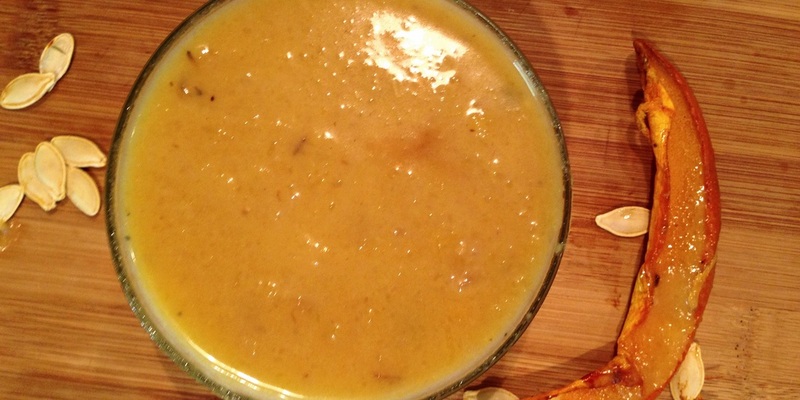 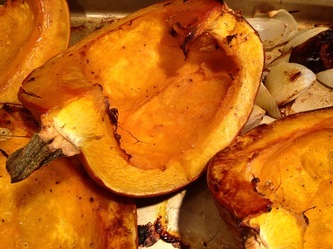 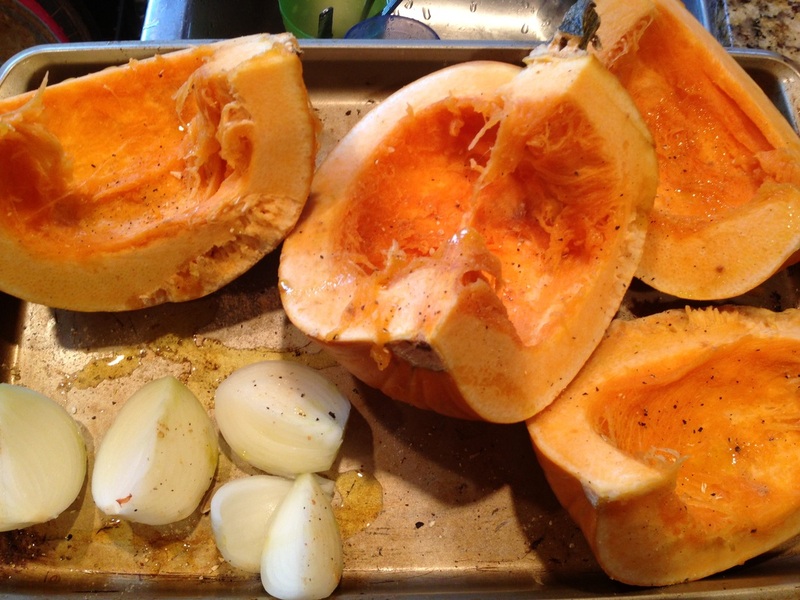 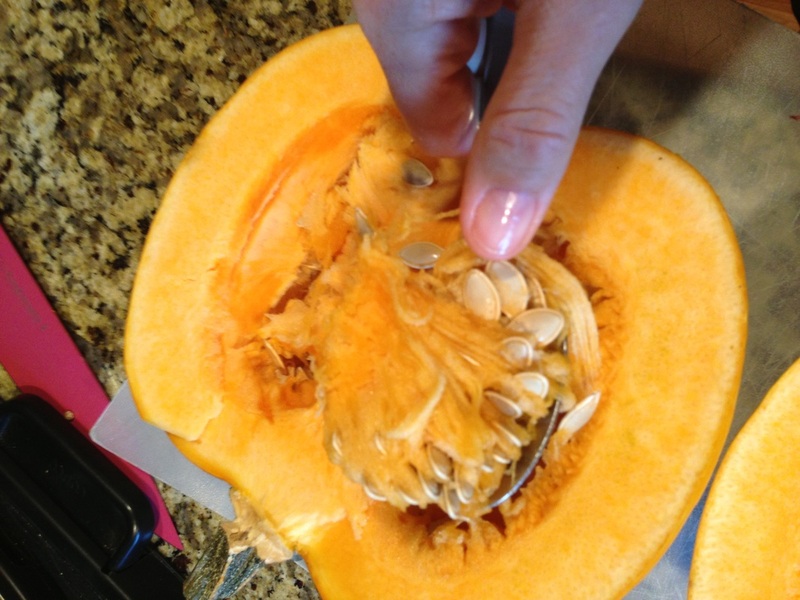 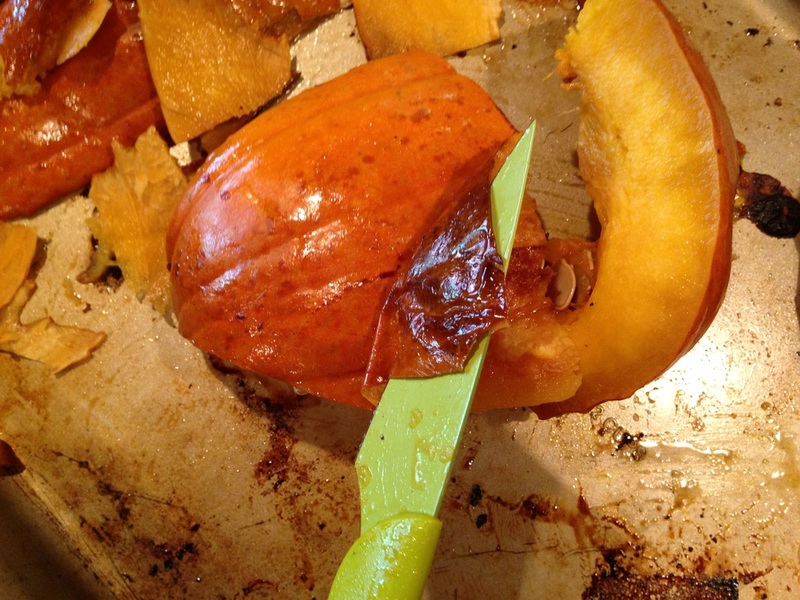 Add roasted pumpkin, yellow onion, ginger, salt/pepper and broth, cook for 10 minutes. Add coconut milk, stir and cool soup a but. 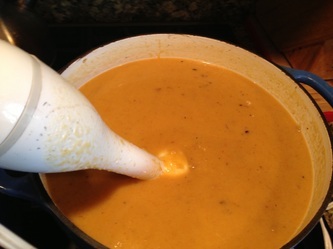 Using hand blended, puree soup. Adjust seasoning and serve.